HIS NAME IS KEHINDE AFOLAYAN, A NIGERIAN WHO HAD EARLIER TRAVELED TO UNITED STATES IN SEARCH OF GREENER PASTURES. HE IS AN ONLINE VOLUNTEER IN UNITED NATIONS. He was said to have moved into the house of his lover, a-62-year old Deborah Lynch, a white American disabled woman on wheelchair near 5th Avenue and Clark Avenue in South Milwaukee in Wisconsin since October last year. They had heated arguments, matters got out hands. He was alleged in a fit of rage to have picked up three knives on three occasions from the kitchen in a rush and stabbed Lynch 116 times on her chest and abdomen. 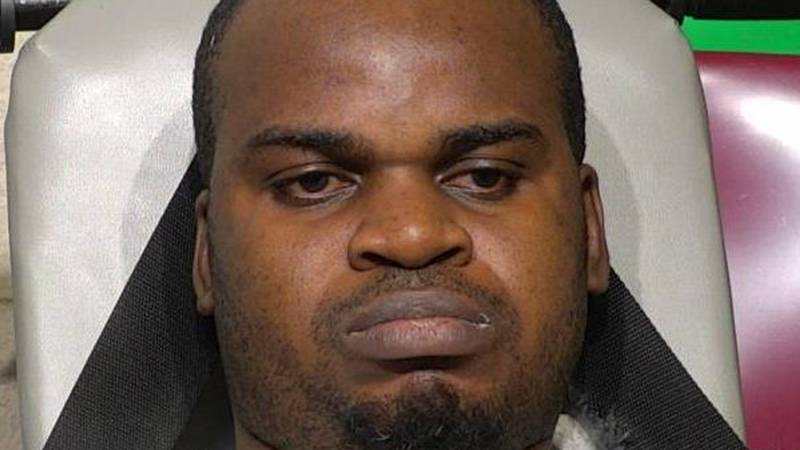 Afolayan allegedly stabbed a 62-year-old wheelchair-bound woman more than 100 times, leaving her partially disemboweled. 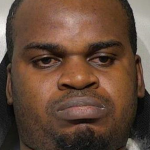 Afolayan suspect was charged Tuesday, with one count of first-degree intentional homicide in connection with the Friday attack. If convicted of the felony charge, he faces up to life in prison. Lynch’s son, who also lived in the apartment, told officers that Afolayan had been living with them since October. A medical examiner said Lynch received 116 stabs wounds, most of which were to the chest and abdomen. Sources at the scene told our correspondent that Afolayan claims it was the devil that tempted him.